Our series of posts on the best music from specific years continues.. this is 1967. A lot of wonderful music was released in 1967, here are my 20 chosen songs. Written and recorded by Bob Dylan. 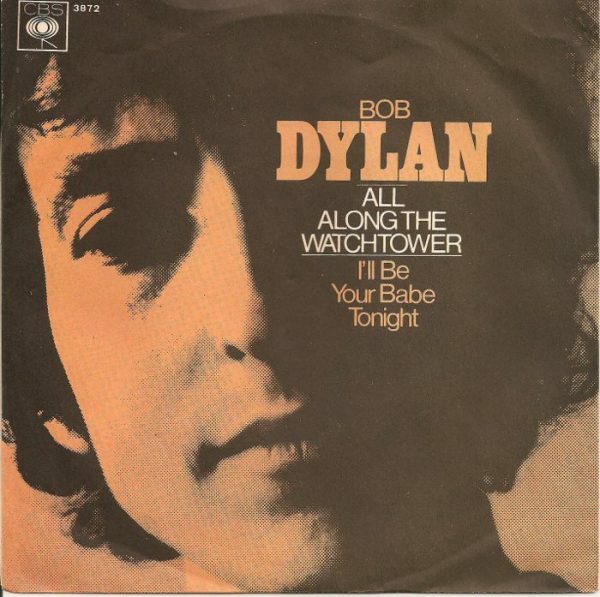 The song initially appeared on his 1967 album John Wesley Harding, and it has been included on most of Dylan’s subsequent greatest hits compilations. Since the late 1970s, he has performed it in concert more than any of his other songs. Different versions appear on four of Dylan’s live albums.